Coupon : 25% Off Stay! Present this coupon and receive 25% off your stay with us here at Wood Lake RV Park and Marina. Event : Variety of Daily/ Weekly/Monthly Themes! The summer season of 2018 had many fun filled children’s activities which included different weekly themes. There were many activities such as tie-dye t-shirts, outdoor games, rock painting, and many more. Having the ability to participate in activities at a campground creates a movement for all families to feel safe while they are on vacation. This season was great although there are many other options to offer for next year. The themed weeks are a great way to not only organize activities, but also have our young guests have fun while playing games and making crafts. It’s great to see so many families and children happy that they’re able to join while they’re camping. The themed weeks included; Around The World, Fitness Fun, Carnival, Space, Camping Fun, Disney, Hawaiian, Olympics, and Superhero. In addition to the themed week activities, we had complimentary pancake breakfasts and hotdog roast and s’mores nights. We also offered evening events in the clubhouse which included movies in the clubhouse, as well as an adult event which was “Rustic Paint Night,” painting wooden signs. Great experience. Great people. Very accommodating. Nice place. Can't wait to go back! 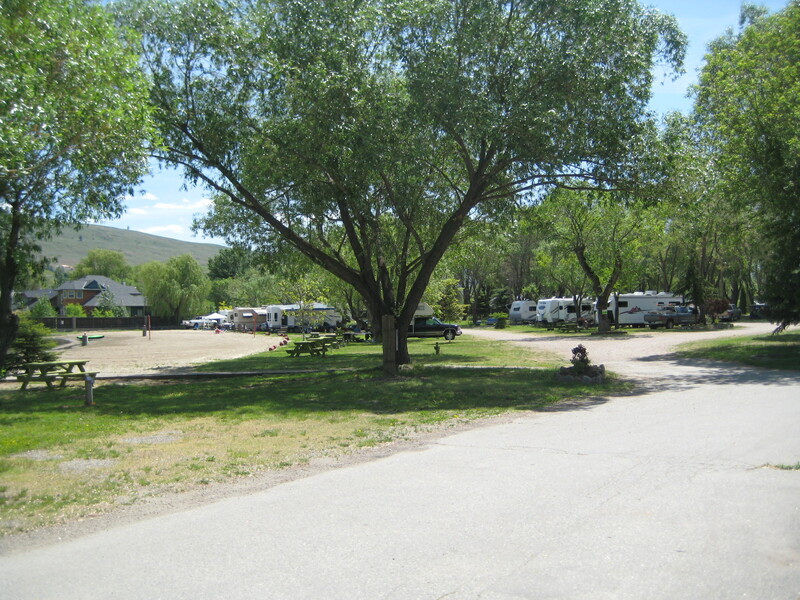 Wood Lake RV Park and Marina is located among 12 parkland acres along a sandy private beach situated in the heart of the Okanagan Valley. 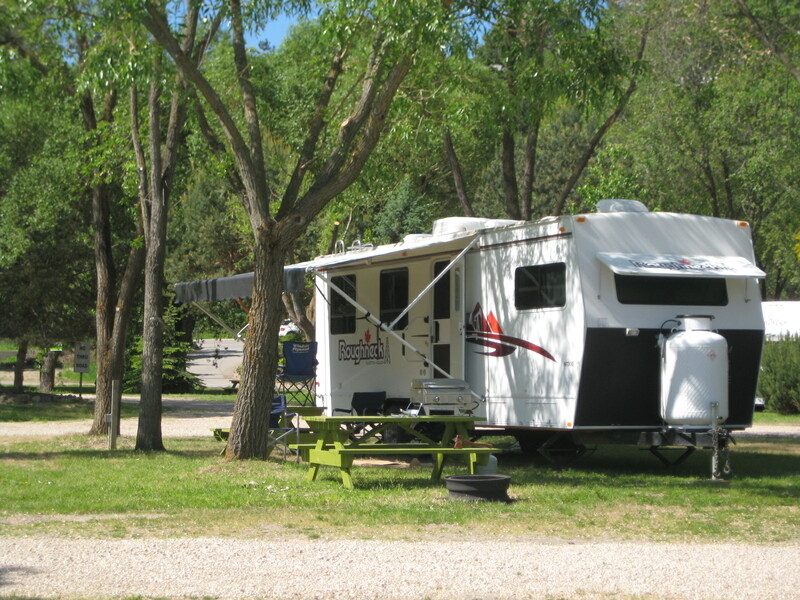 The RV Park is the go to destination for RV and water sports enthusiasts. 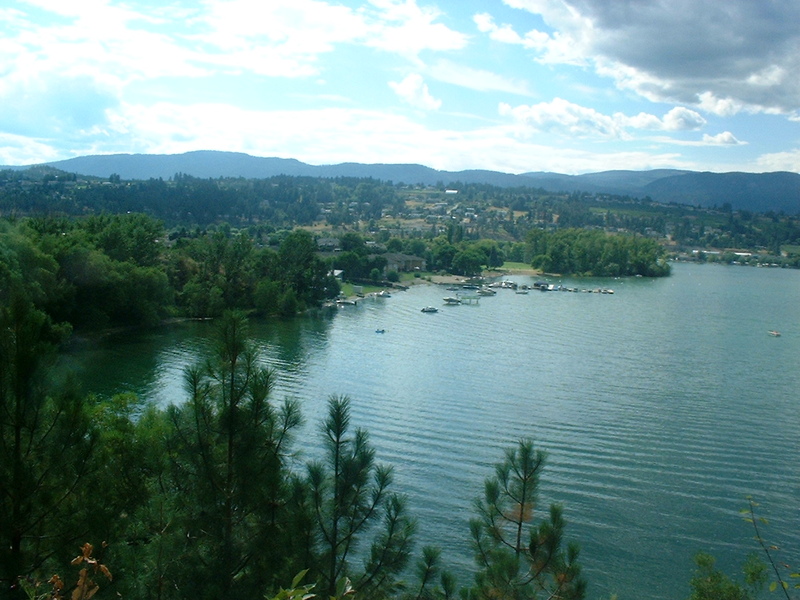 With over 50km of water recreation, Wood Lake is connected by canal to Kalamalka Lake, the most beautiful lake in the Okanagan. Wood Lake has a well-deserved reputation for excellent rainbow trout fishing. With over 190+ full-serviced sites, a 67 slip marina and boat launch, washroom and shower facilities, laundry facilities, clubhouse, kid'z zone, dog park, convenience store, and many other amenities; Wood Lake RV Park and Marina will be your ideal vacation destination. With direct beach access, this incredible setting is a windfall for kayaking, canoeing and paddle boarding. Relax at a beachfront site or under a majestic willow, or visit the local attractions including Oyama Zipline, Kangaroo Farm, Okanagan Rail Trail, and world-class wineries and golf courses.